A B2B website can be your strongest sales tool, successfully converting website traffic into actionable leads. In order to achieve this, your B2B needs to balance aesthetics with performance and functionality. This article will consider the latest website designs trends we expect to develop in 2018. According to eMarketer, only 79% of B2B websites are mobile friendly by the end of 2017. Despite increasing from 57% in 2014, this represents a significant opportunity for your B2B to outperform your competition. This percentage has been steadily increasing ever since Google announced the mobile friendly ranking factor in March 2015, and more B2Bs will be ensuring their website is mobile friendly in 2018. Especially with Google’s upcoming mobile-first index due for release at some stage during 2018. An increasing trend to watch in 2018 is interactive content, which is content that requires users’ active engagement, beyond simply reading copy on B2B websites. In return for their participation, users receive real-time results and/or additional content. Examples of interactive content include: assessments, calculators, trivia, polls and surveys. Not only can interactive content increase engagement with your target audience, it enables a more dynamic back and forth with your prospects. The ability to analyse their responses to the interactive content can help your B2B learn much more about who you’re talking to and what is important to them. The adoption of smaller screens and responsive design has helped website design to become cleaner and more modular. An emerging trend is to design websites based on a grid format with cards, separating individual elements of the page. Minimalist card design is also boosted by the necessity for improved mobile performance and page loading speed. The more minimalist the website, the quicker it’ll load. Flat design is expected to continue as the norm for B2B website design. From what is traditionally a B2C marketing strategy, video content will continue to become more popular in B2B website design. B2B decision makers are researching more than ever before, expanding their research from white papers, blogs and referrals, to include video and various other forms. According to WordStream, including video on a landing page can increase your conversion rate by up to 80%. The rise of B2B video on social media has changed the perception of video and is quickly becoming a regular form of content for B2B website design. Most B2B websites rely on form submissions to generate leads. Therefore, many B2Bs are constantly tweaking landing pages and form styles to increase the number of conversions. It has been an increasing trend for enquiry forms, contact pages and client login screens to “full screen”. Firstly, because it avoids redirecting the user to another page, but also there is no additional content to distract the user and encourage them to complete the form. 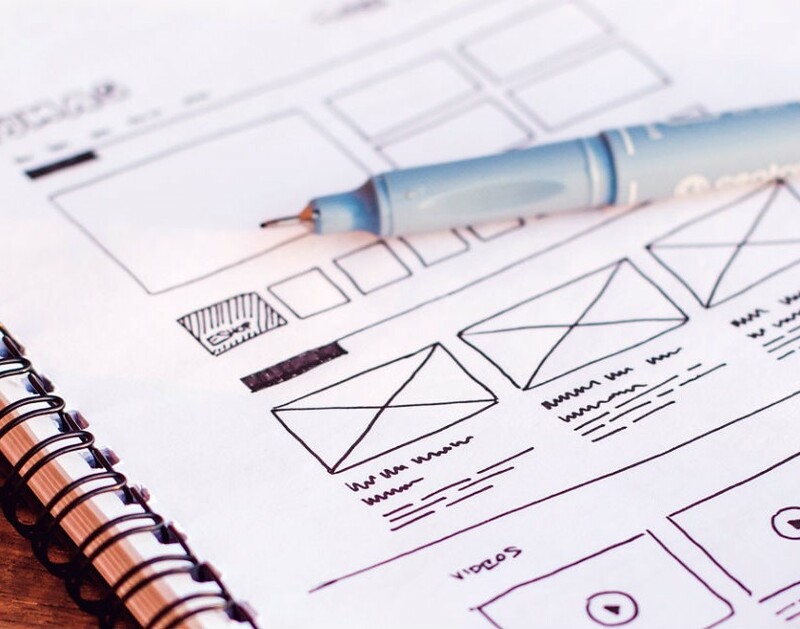 As a long term trend of website design in recent years, many B2Bs are hyper-personalising content and landing pages to appeal to specific segments within their target audience. Personalisation has developed considerably from simply including the prospects’ first name in an email marketing campaign. With the latest analytics and targeting strategies, B2Bs can display highly relevant content based on specific user journeys throughout a website, and provide an extra personal touch that can improve engagement and the emotional connection with a prospect. If you want to turn your B2B website into a powerful sales tool, then why not speak to us today! If a prospect is searching for a service that your company offers, you want to be found online? Even on a mobile, right?